The UPSC IAS 2018 Notification has been released on 7th February and candidates are able to fill UPSC Civil Services 2018 Application Form from 7th Feb to 6th March 2018. 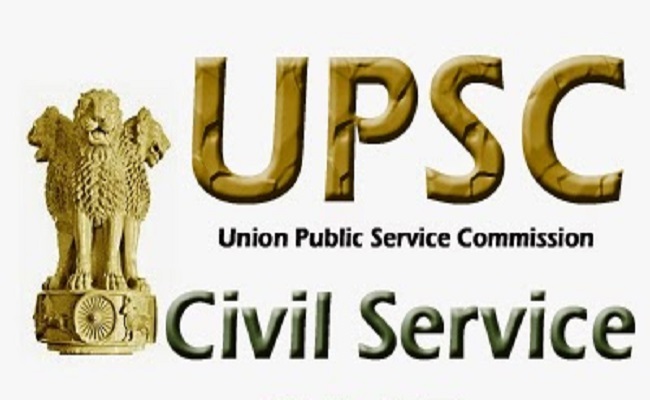 Total 782 vacancies are released for Civil Services by UPSC. IAS / Civil Services prelims exam will be conducted on 3rd June and IAS Main Exam will be held on 28th Sept 2018. We want to inform all the candidates, the IAS 2018 Online Registration will be closed on 6th March, so candidates will have to do online registration and apply online on or before the last date. Here, we are going to provide you all the important details about UPSC civil services recruitment 2018 such as IAS 2018 Application Form, notification, eligibility criteria, exam date, exam pattern, syllabus, selection procedure, preparation tips, how to apply, and so forth. The eligibility criterion is needed to satisfy to make sure whether you can appear in competitive examination or not. Before going directly towards the application form, exam pattern, and syllabus. 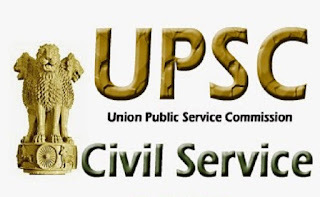 You should read UPSC Civil Services 2018 Eligibility Criteria. Let us check it out. Educational Qualification: - The candidate should have graduation degree from a government recognized college or university or its equivalent. Age Limit: - Candidate's age should be between 21 to 32 years to fill UPSC Civil Services 2018 Application Form. The age limit is different for all the categories according to the government policies and norms. GEN=37 Year, OBC=40 Year, SC/ST=40 Year. It is mandatory for all UPSC exam that the candidate must be an Indian personnel. A citizen of Nepal, a citizen of Bhutan or a refugee from any other country can apply for the IAS 2018 exam, in order to fulfill the criteria, they must have the permanent plan to settle in India. Here, we have mentioned all the important dates which are related to UPSC Civil Services Exam 2018. How to Fil UPSC Civil Services 2018 Application Form? Now you are successfully applied for the exam. You can appear on the exam day with your admit card and ID proof. The candidates must have to pay Rs.100/- (for general category male candidates) and SC/ST/PWD/Female candidates do not have to pay the application fee. Applicants can pay a UPSC Civil Services 2018 Application Fee or registration fee in online or offline mode. In online payment, the fee can be paid through net banking of SBI branches throughout India or by Visa card/ credit card or debit card. Offline mode– In offline payment, the fee can be paid in cash at any branch of SBI throughout the India. You have to attach the E-generated challan during the registration. These are the two methods by which any candidate can do UPSC IAS application form payment. The UPSC Civil Services / IAS 2018 exam pattern will help you in studying for IAS exam. As we all know this exam is one of the hard to hit exam in our country. To achieve success in this exam you should have a full proof plan and for that, you must have an eye for the Civil Services 2018 exam pattern. 1. Civil Services (Preliminary) Exam: - This is the 1st stage to shortlist candidates for IAS / Civil Services Main examination. This exam will be available with objective type questions. 2. Civil Services (Main) Exam: - This is a 2nd stage to shortlist candidates for next level. This exam consists of written examination and personal interview.